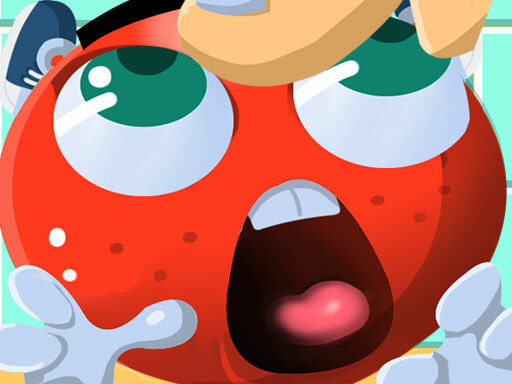 Tomato crush is simple tap-based game. You get 20 seconds and you have to crush tomatoes as much as you can. To make this game cute we have given kitchen look with cute tomatoes animation. So start CRUSHING!